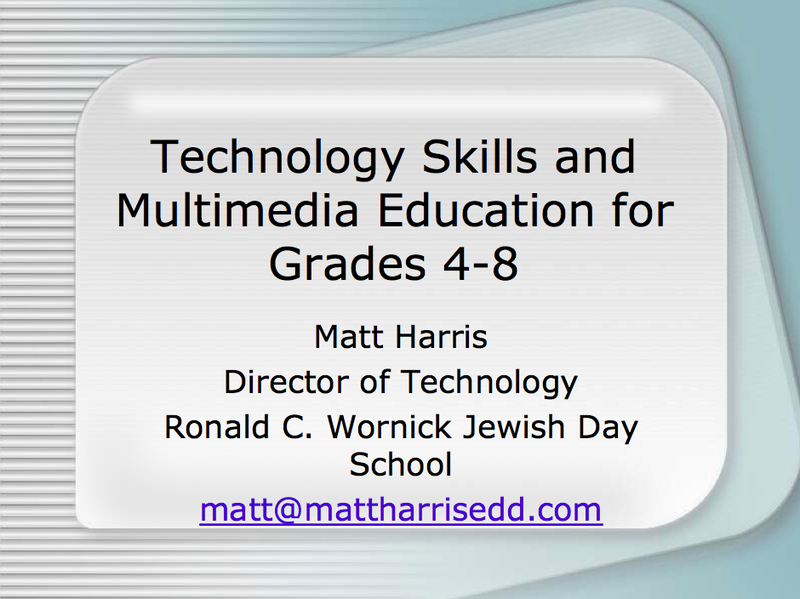 Edtech Archives - Page 15 of 15 - The International EdTech Blog with Matt Harris Ed.D. 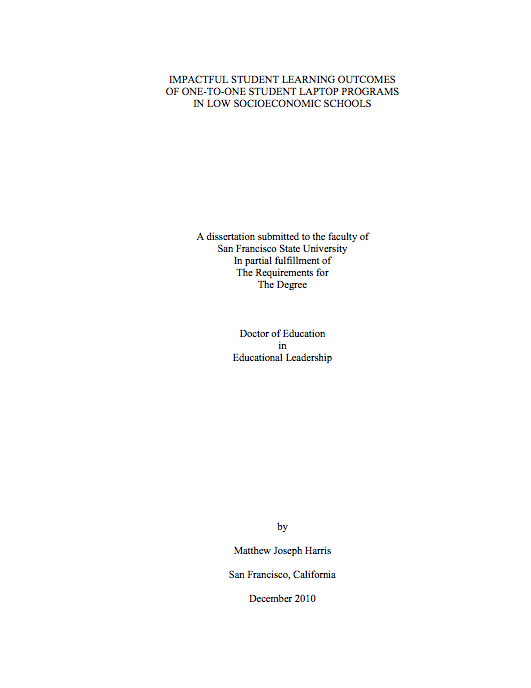 Posted on 15 July, 2011 9 March, 2015 by Matt Harris, Ed.D. Posted on 20 December, 2010 22 March, 2017 by Matt Harris, Ed.D. Posted on 15 July, 2010 6 March, 2015 by Matt Harris, Ed.D. Posted on 13 July, 2009 6 March, 2015 by Matt Harris, Ed.D. Posted on 4 March, 2006 21 February, 2017 by Matt Harris, Ed.D.